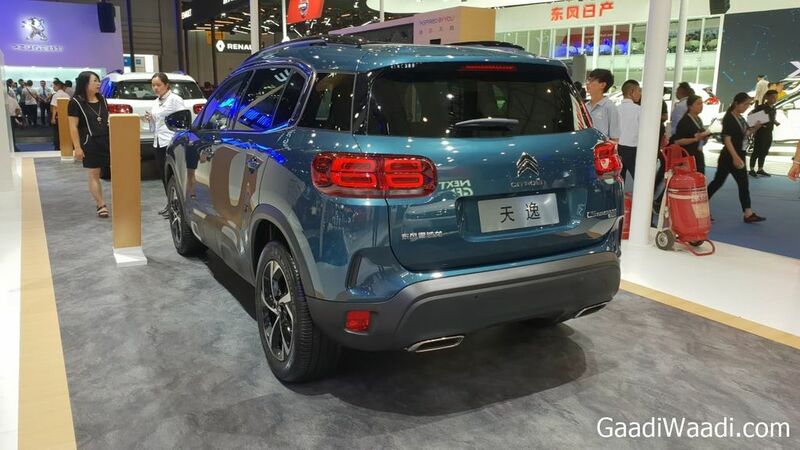 The Citroen C5 Aircross has been showcased at the 2018 Chengdu Motor Show as the SUV has already made its Chinese debut last year at Shanghai Auto Show. 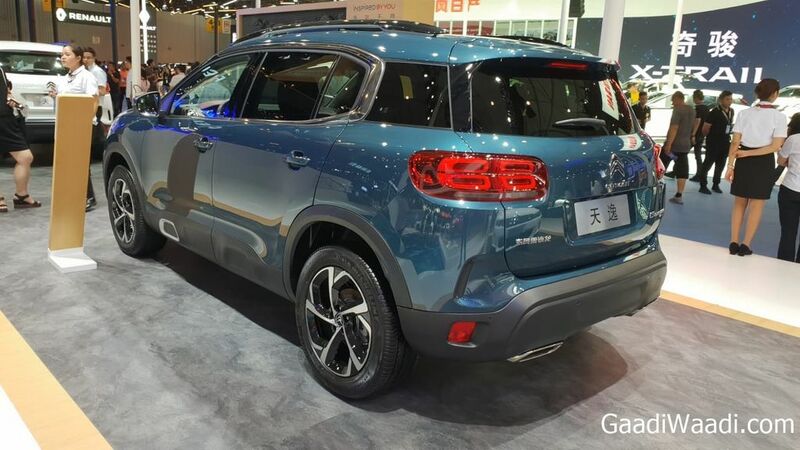 The C5 Aircross is the production version of the C5 Aircross Concept and it is based on the EMP2 platform, which also underpins DS7 Crossback, Peugeot 3008 and Vauxhall Grandland X. 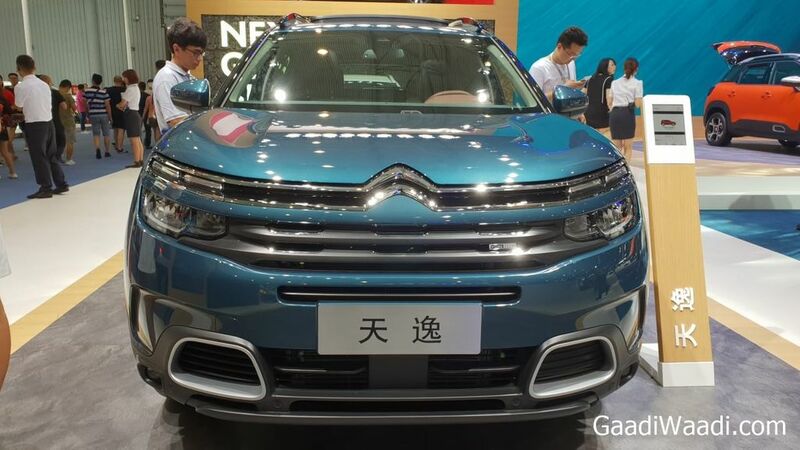 The Citroen C5 Aircross gets split headlamp setup in which DRL is placed on top and headlamps are positioned below it as the company has given LED lighting for both. The SUV comes with red colour inserts on the front bumper, which gives it a sporty look and the company has given black plastic cladding. 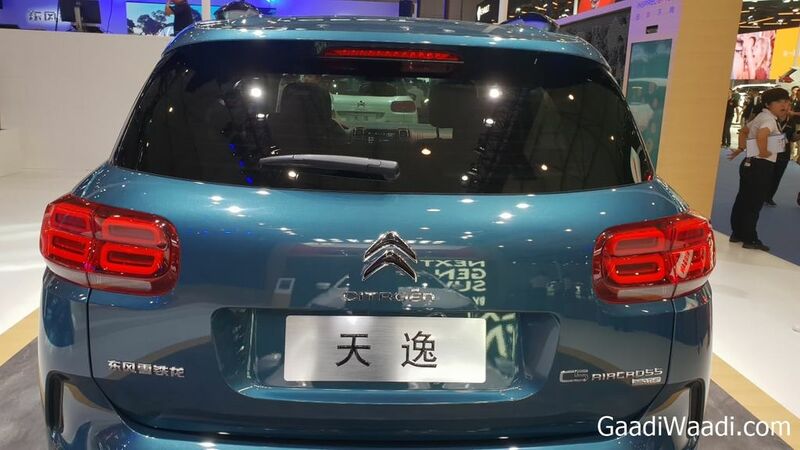 Citreon has given air bump on side doors and flared wheel arches with 19-inch wheels depending on variant. The company has also given roof rails and chrome details on window for a premium look. The rear gets big LED tail lamp and twin exhausts along with wrap around design for rear glass. 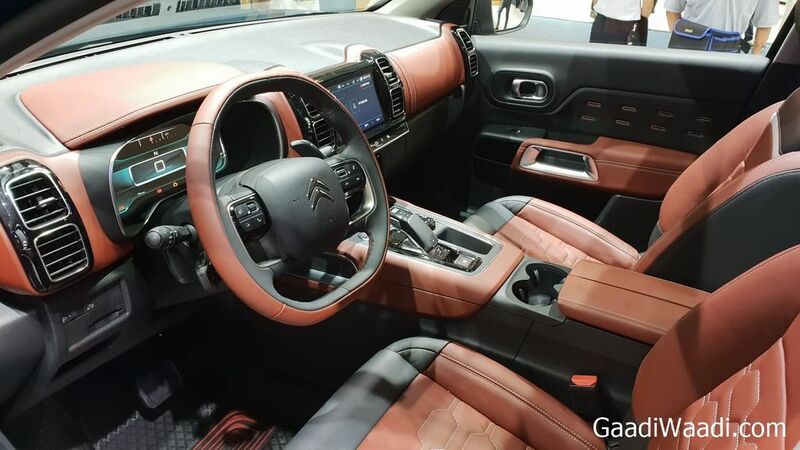 The interior design of C5 Aircross is modern and the SUV comes with 12.3 inch digital instrument cluster, which looks futuristic and the company has given 8 inch touch screen infotainment system with Apple CarPlay and Android Auto connectivity options. 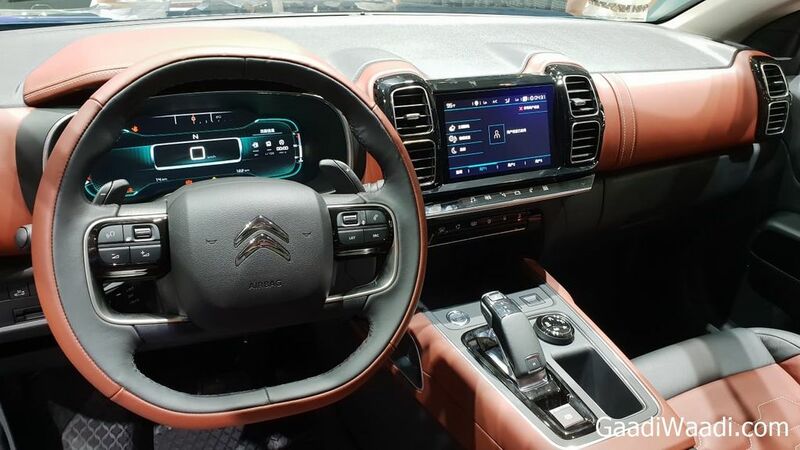 Citreon has also given lots of features for the SUV. The Citroen C5 Aircross measures 4,500 mm in length, 1,840 mm in width and 1,670 mm in height. The wheelbase is 2,730 mm and 580 litres of boot space, which can be expanded to 720 litres by folding the third row and the outright capacity is 1,630 litres by folding both second and third-row seats. The SUV comes with Progressive Hydraulic Cushion System, which improves ride quality and C5 Aircross also get comfortable seats. 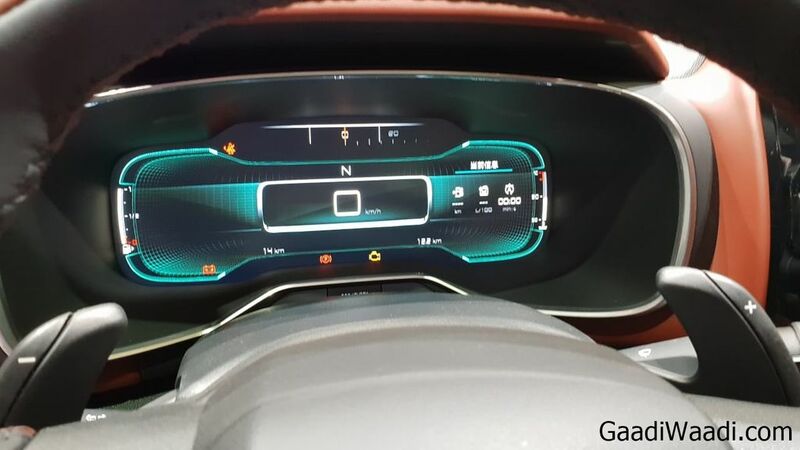 Citreon will offer both petrol and diesel engines along with hybrid and plug-in hybrid options also. 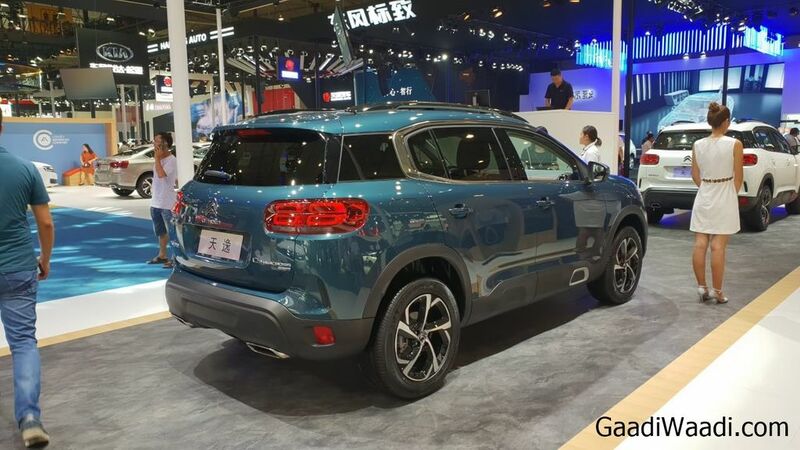 PSA Group is going to enter the Indian market next year with C5 Aircross.